I was once an inexperienced yet passionate makeup newbie. I would order all kinds of makeup with the little babysitting money I had in order to test out different textures, finishes, and formulas. 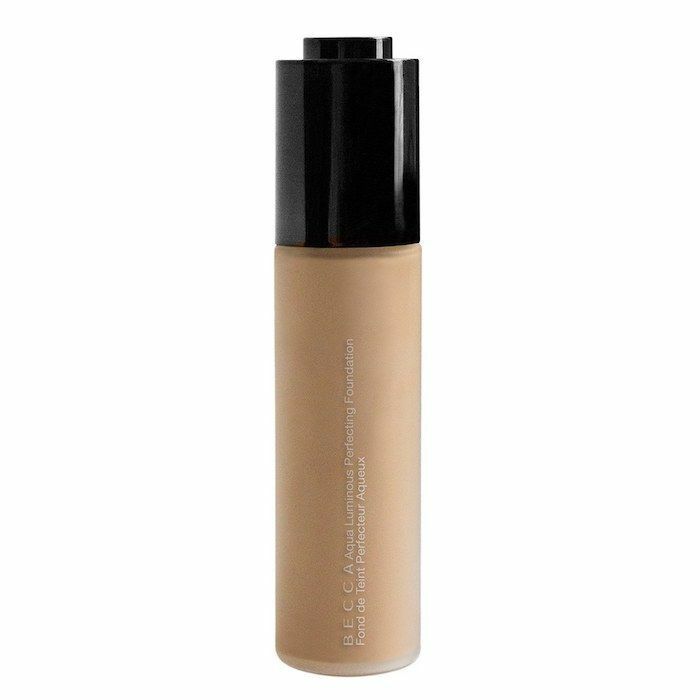 One of the very first products I ever delved into was foundation—namely cream and mousse foundations. I found these to be super simple and approachable. I would deposit some onto the back of my hand before picking it up and dabbing it onto my skin with my fingers anywhere I needed a little coverage. Like I said, it was simple. The same went for powder foundation. 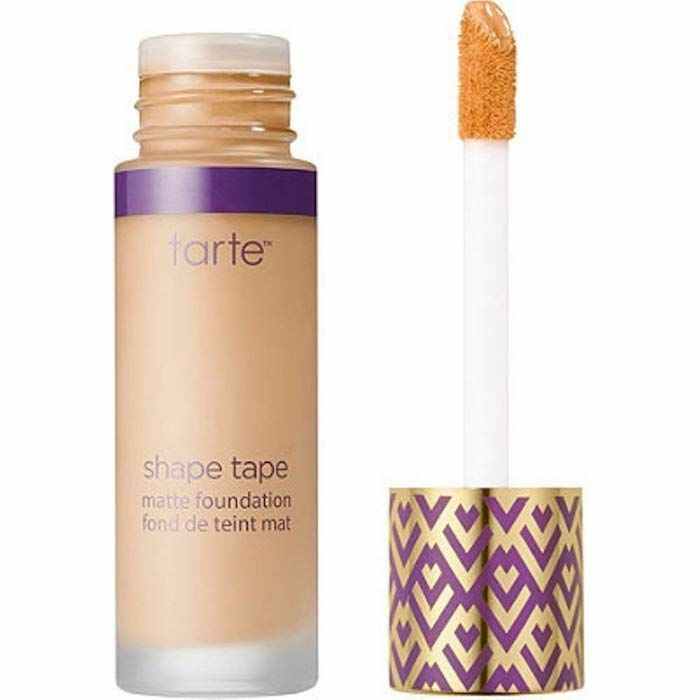 I would use one of the few brushes I had (or the sponge that came included in the compact) and swipe it over my T-zone, blending out toward the perimeter of my face. 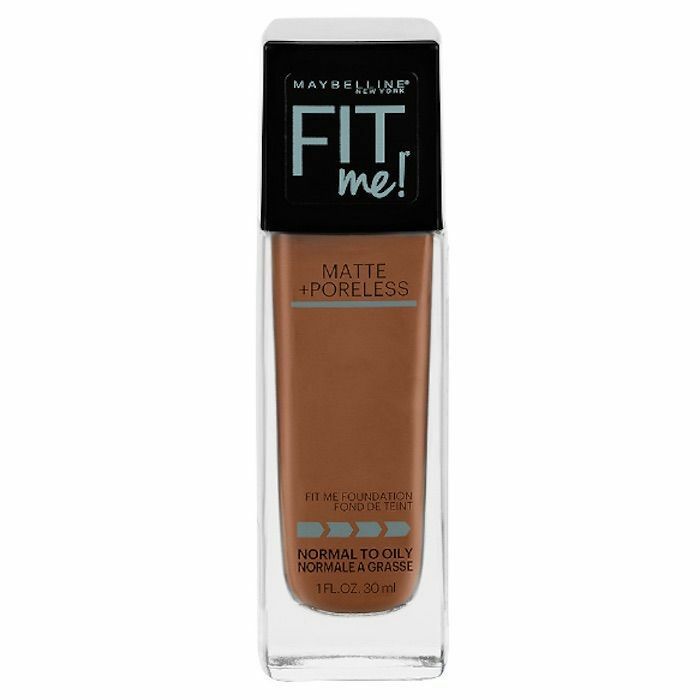 Liquid foundation, however, was a little bit harder to deal with. Blame it on my lack of beauty knowledge, but I honestly couldn't make it work for my skin. No matter if I applied it with my fingers or a brush, it would look visible and streaky on my skin. Nowadays, I know this isn't an experience that's unique to me. 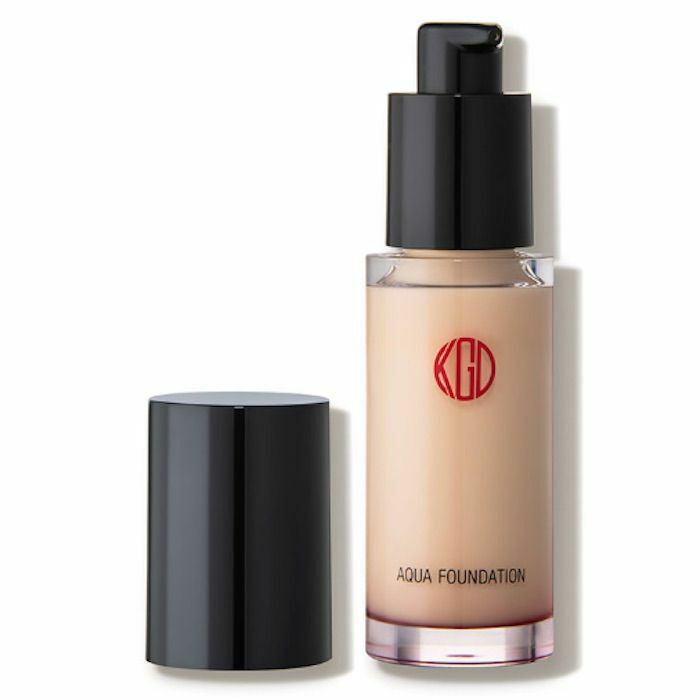 In fact, after taking an informal poll of family and friends, it seems that liquid foundation is the most finicky of all foundation textures. 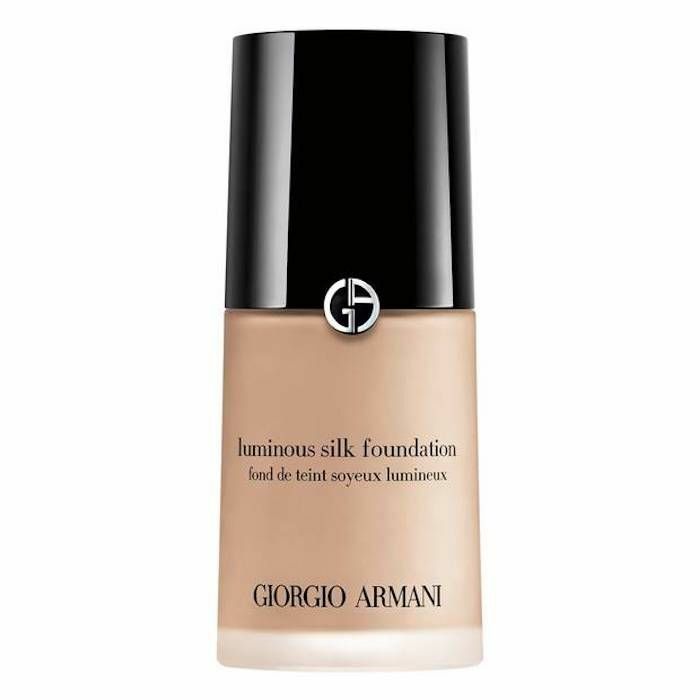 Keep scrolling to see celebrity makeup artist Anton Khachaturian explain the best way to apply liquid foundation, once and for all. Let's be honest with ourselves: We use our fingers more than any other beauty tool in our arsenal. Whether it's swiping on a cream blush, patting a lipstick onto our pout, or, yes, applying liquid foundation. According to Khachaturian, this isn't necessarily a bad thing. "I'm not mad at applying foundation by hand! In fact, it warms up the product and gives it a more natural finish," he says. "I almost always work off the back of my hand no matter how I apply foundation to heat it up a bit. If this is your only means of applying foundation, I suggest giving yourself a few extra minutes to make sure you really blend and smooth all the edges out." Before you apply foundation with your hands, make sure your fingers are clean. In fact, wash your hands in between every makeup step. This will avoid color transfer while also keep germs and any other impurities your hands encounter off of your face. Once your hands are dry, apply a bit of foundation onto the back of one hand. Dip your fingers in and spread the product gently around your skin, starting in your T-zone and blending out. 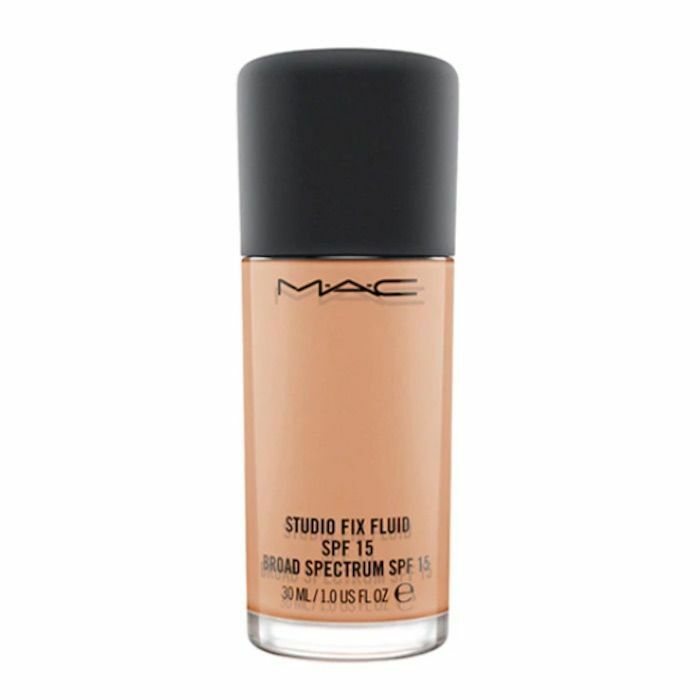 We like MAC's Studio Fix Foundation for this technique. 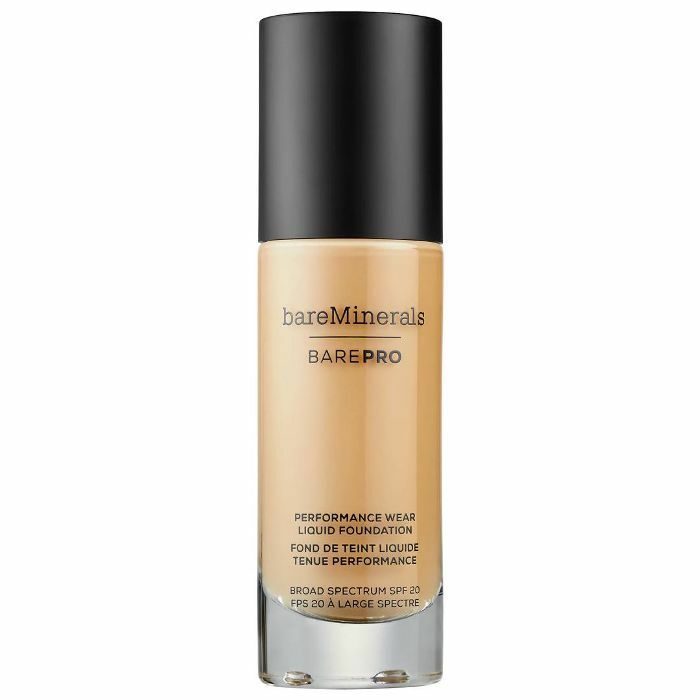 It's fluid enough to blend fairly easily yet has enough coverage so you're fingers won't sheer it out too much. When using a brush, it's important to choose one with synthetic bristles. Natural bristles can be a bit porous, meaning they can absorb some of the product. Synthetic bristles will keep the liquid foundation on your skin, exactly where it's supposed to be. As for the type of brush, Khachaturian surprisingly doesn't recommend using a traditional foundation brush: "When applying liquid foundation with a brush, I actually prefer to use a synthetic fluffy brush, like a blush brush. It sounds crazy, I know, but you get a super-smooth, almost airbrushed result!" As such, he always reached for the MAC 129S Brush ($35). "It doesn't shed and gives flawlessly blended results!" 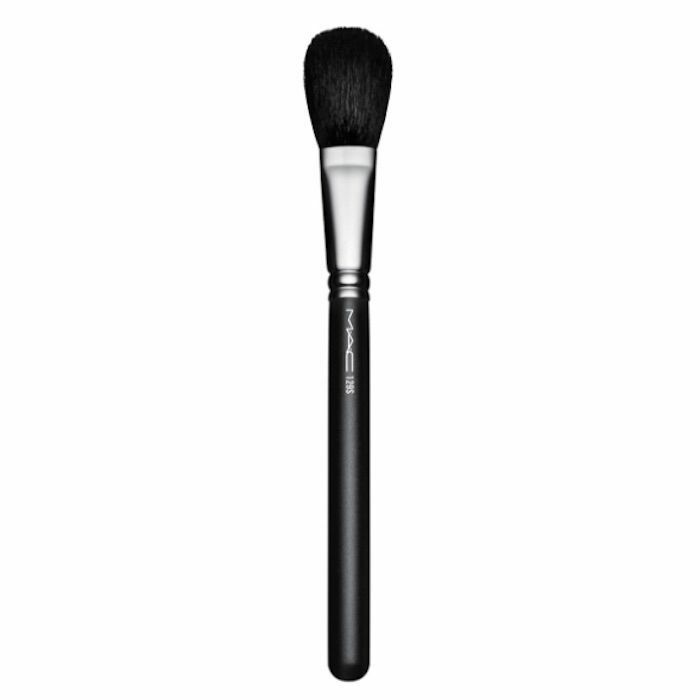 Like Khachaturian mentioned before, this MAC brush is technically a powder and/or blush brush, but the sculpted shape and dense synthetic bristles make it a favorite for applying liquid foundation. Who would have thought? 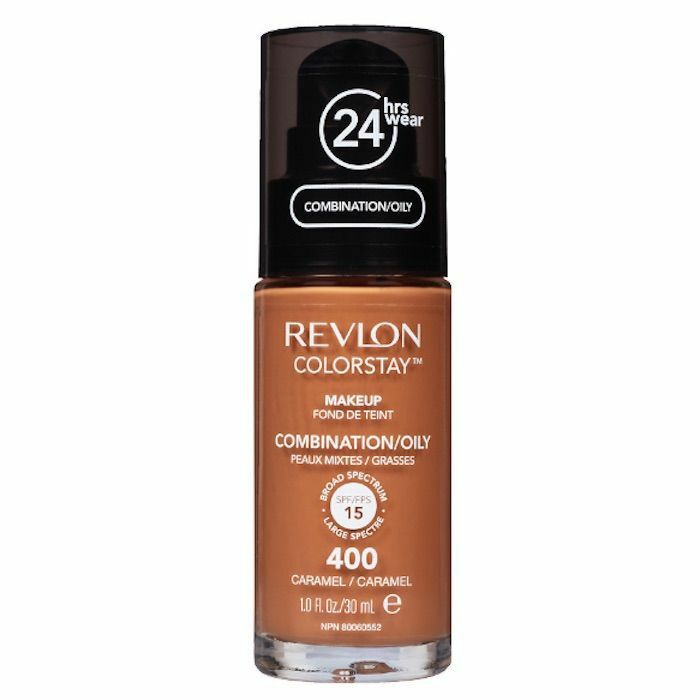 As for which foundation we suggest pairing with this MAC brush, it's Revlon's ColorStay Foundation. Why, you ask? Well, it's smooth and blendable while also offering protective skin benefits from SPF 20 and hydrating hyaluronic acid. The brush's synthetic bristles will spread it evenly across the skin without absorbing any of those good-for-skin ingredients. When it comes to makeup sponges, Khachaturian relies on one very specific brand, the one and only Beautyblender. 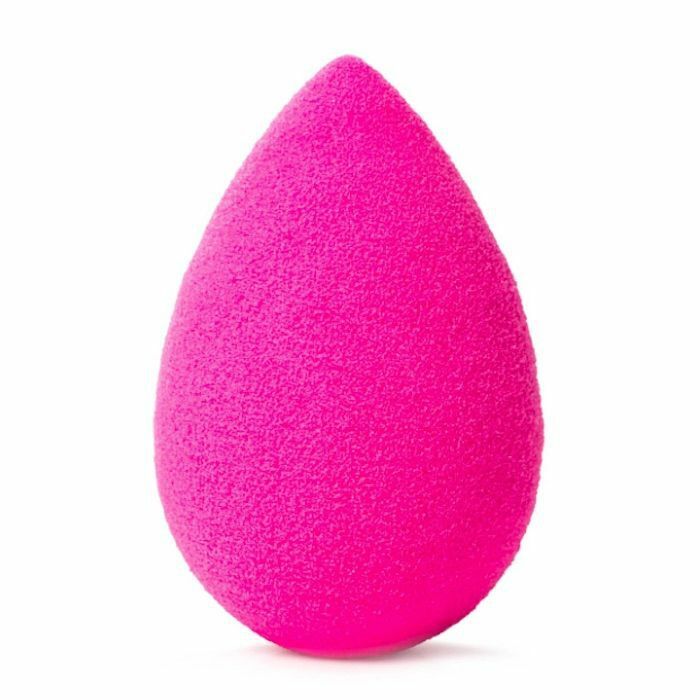 "For me, it's always a Beautyblender," he says. "I find that they give the smoothest look and the best blend! They also work wonders when you need to do any kind of touch-ups or fix areas where the makeup has separated." This makes sense considering a Beautyblender was designed to provide an easy, airbrushed finish. When using this application technique, make sure you wet your sponge first. This is key to achieving even coverage and minimizing product absorption. Simply run it under the sink for a few seconds until the sponge is saturated and plump. Then, dip it into the liquid foundation you put on the back of your hand and use a dabbing motion to apply it. 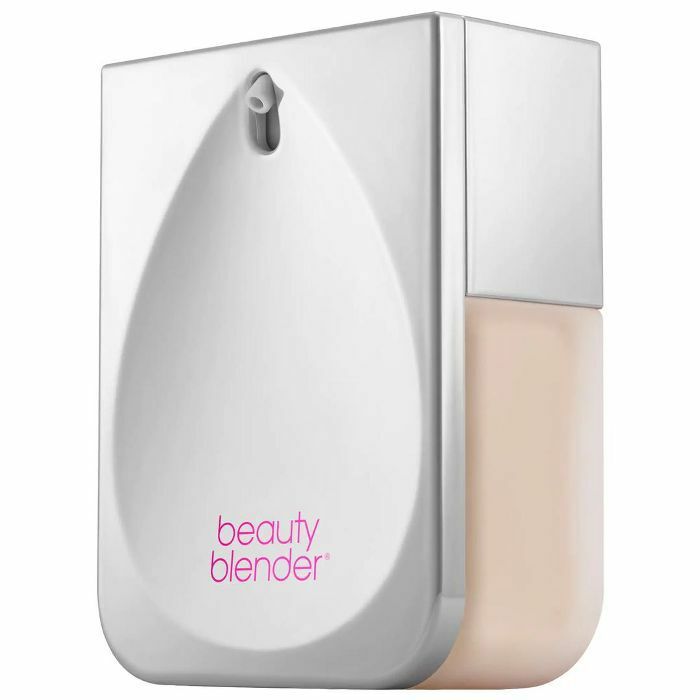 While there are many different liquid foundations we love to pair with our trusty Beautyblender, there is one special one that comes to mind: Beautyblender's brand-new Bounce Foundation, which was specifically developed to pair with the iconic sponge. It even has a built-in pan to deposit the liquid into before picking it up with the sponge. Here's the thing: Like with all makeup, there's no wrong or right. While certain techniques may lead to more consistent results, you should really use whatever works best for you. For Khachaturian, that's a combination of a brush and a makeup sponge. "The best application is really whatever works best for you, but I like to use a combination of my trusty MAC brush and a Beautyblender. I find that a couple different tools result in the most professional-looking application!" So test out each of the three methods to discover which one you prefer. Maybe it's just one of them, or maybe, like Khachaturian, it's a combination of application techniques that yields the best results. It's also important to note that the way you prep your skin will affect the final outcome of your foundation application. If you have dry skin, make sure to moisturize beforehand to avoid a rough, separated look. If you have oily skin, it may be worth your time to invest in an oil-control moisturizer and finishing powder. 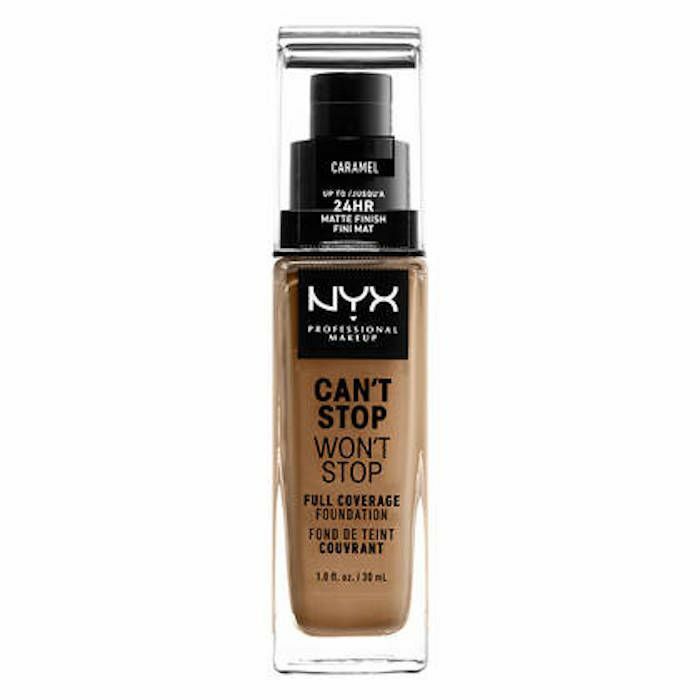 Keep scrolling to check out a few other liquid foundations Byrdie editors love. 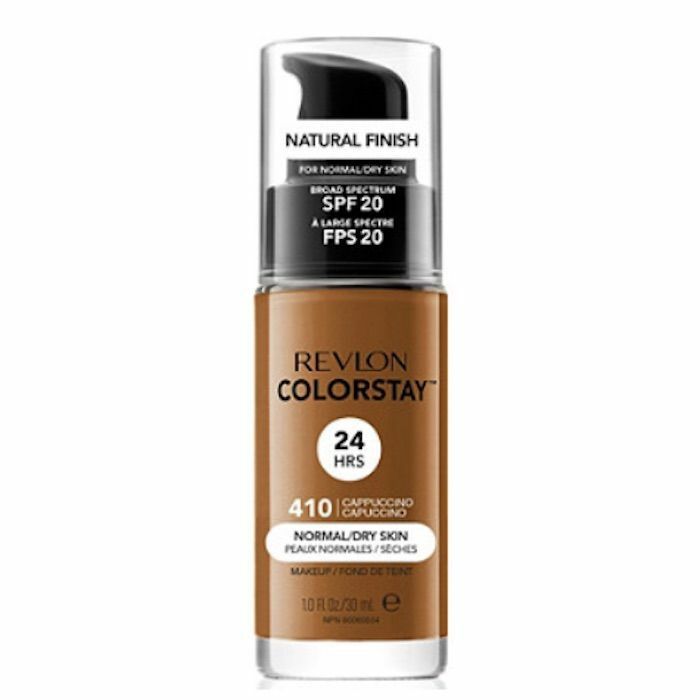 Next, check out the 14 best drugstore foundations of 2018, according to Byrdie editors.